The results of several weeks conditioning and practice were very much in evidence in the three Pools of competition. 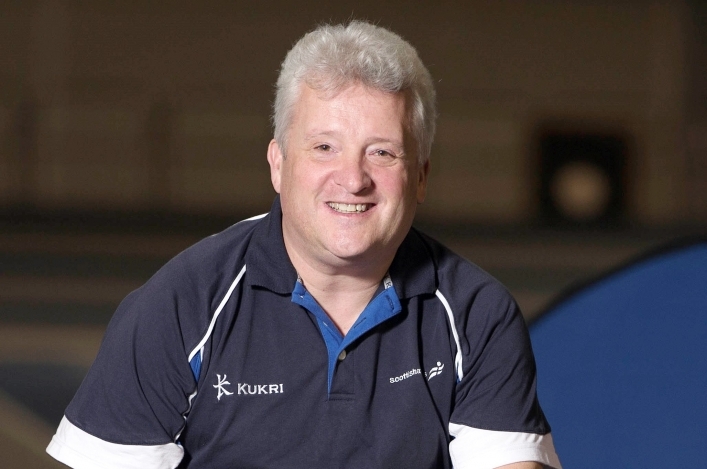 With two attempts at Scottish national records taking place and 12 personal or season’s bests, the format proved itself capable of supporting athletes and coaches and a huge thank-you must go to the volunteer officials involved. There were several highlights in the competitions and promiment among them them was a 5.52m clearance by Jax Thoirs. 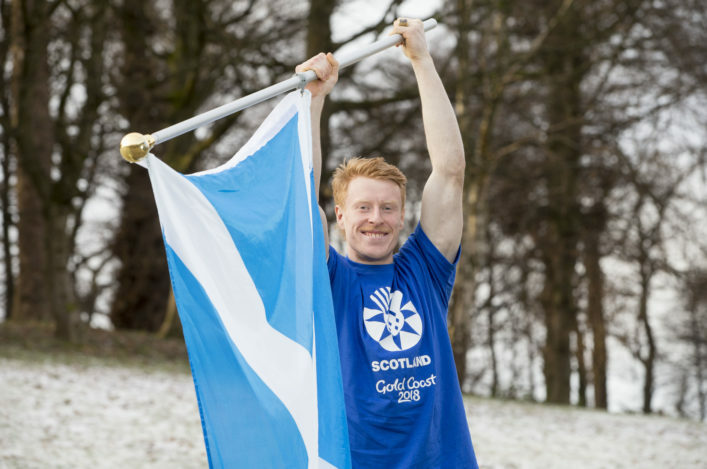 Jax, who is coached by Colin Sinclair, did so off a short approach and only days after he was named in Team Scotland for Gold Coast 2018. He even made an attempt at a new national record, which saw the bar set at 5.66m. In Pool B, saw some of Scotland’s finest Multi-Eventers competing. Andrew Murphy (Glasgow City, Kilbarchan) and Matt Chandler (Central AC), started their season in fine form while Andrew McFarlane (Ross County AC) travelled down from Dingwall for a tough competition. All of these athletes, and others, were supported by their coaches as part of the scottishathletics Pole Vault development programme starts to generate interest and it was great to see informal chat going on among the coaches as the competitions developed. Earlier, the day had started with a great competition where six of the athletes all cleared the same height in competition, showing the intensity of competition as athletes of differing ages worked hard trying to increase PBs. Pool A was won outright by Scott Brindley (North Ayrshire AC/GPVS) with a PB of 4.02m, with Rueben Nairn and Chris Mackay (both Giffnock North AC) also scoring new PBs in this Pool. Pool C produced the greatest number of PBs with seven athletes achieving a new best and going home happy and those entered for the Glasgow Athletics Association Yuletide meeting looking forward to another competition to try out some of the skills developed in practice. One of these to highlight was Adam Hoole (Team East Lothian) who entered his first Pole vault competition and reached 2.73m. It was a great night for athletics at the BBC Sports Personality of the Year award in Liverpool on Sunday. And all at scottishathletics were delighted to see Stephen Maguire, our former Director of Coaching, pick up Coach of the Year alongside Benke Blomqvist and Christian Malcolm for their efforts with the GB and NI relay teams at the London 2017 World Champs. Stephen was with us for a couple of years leading up to Glasgow 2014 and made a huge impact on those medal-winning teams in London. It was quite a night for the sport as Mo Farah (finally) won the top award with Jonnie Peacock in third and a Lifetime Achievement award for Jess Ennis-Hill. 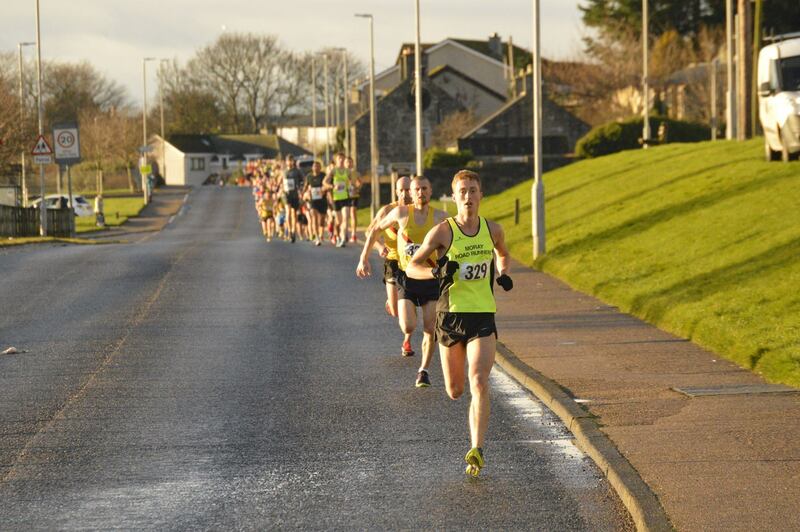 Kenny Wilson took first place in the Lossiemouth Turkey Trot race which doubled up as the North District 10-Mile Champs. 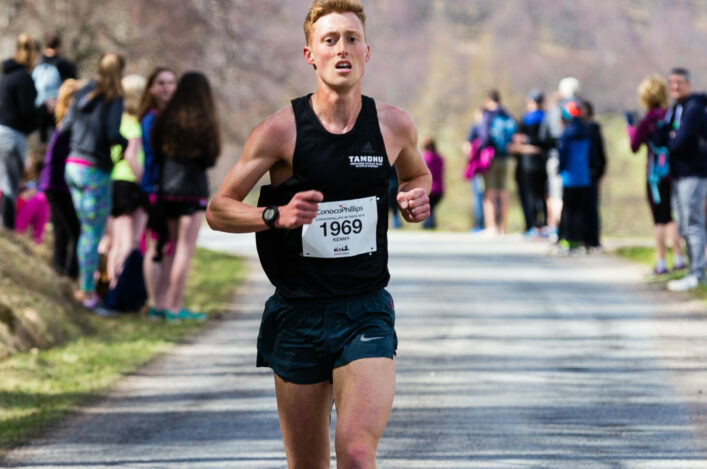 The Moray Road Runner turned the tables on John Newsom of Inverness Harriers from the previous week at the North XC as he won by not far off three minutes in 51.03 to his rival’s 53.47, as Donnie MacDonald came home third in 54.15. For Wilson, it was a PB, a third successive win in this race and a course Record! 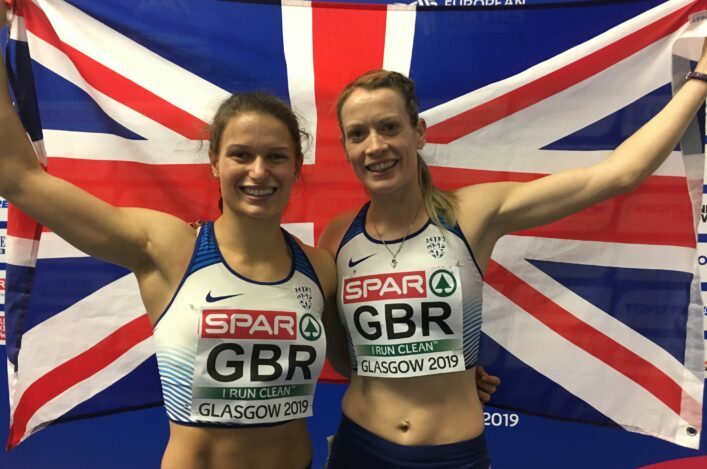 Aberdeen athlete Nicola Gauld, who has moved to join Metro Aberdeen, was the first female home in 62.26 with the North District gold headed for Caroline Marwick of Inverness Harriers with 64.50. Lousie Cartmell of host club Moray RR claimed silver (and third in the race) in 65.13. Kirstie Rogan of Moray RR took the North bronze in 67.45. Lisa Allan of Fraserburgh was the first F40 athlete home in 67.35. Paul Rogan of Forres was the first V40 at 57.18. With just over 300 finishers, well done to all involved in racing and organising the Lossie Turkey Trot 10Miler.